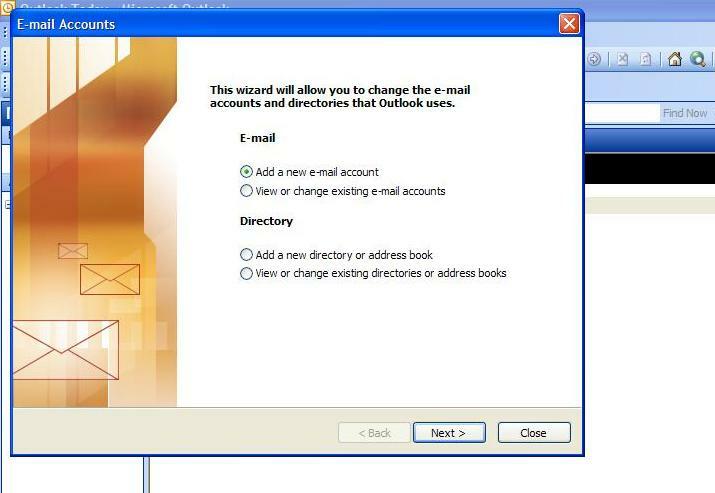 Please follow the instructions below to configure your Microsoft Outlook program to send and receive your emails. 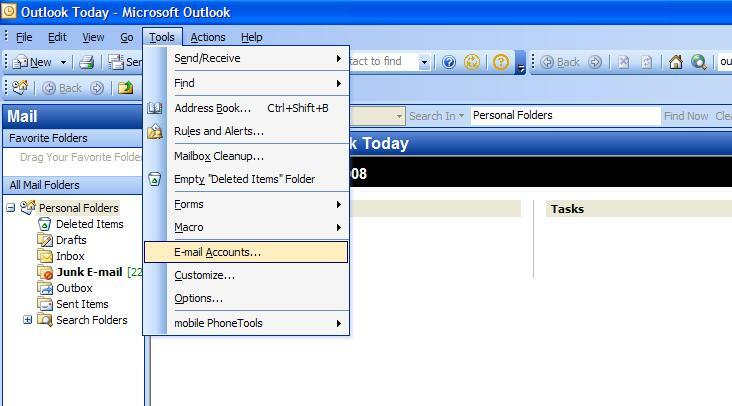 Click on Tools–> Email Accounts. 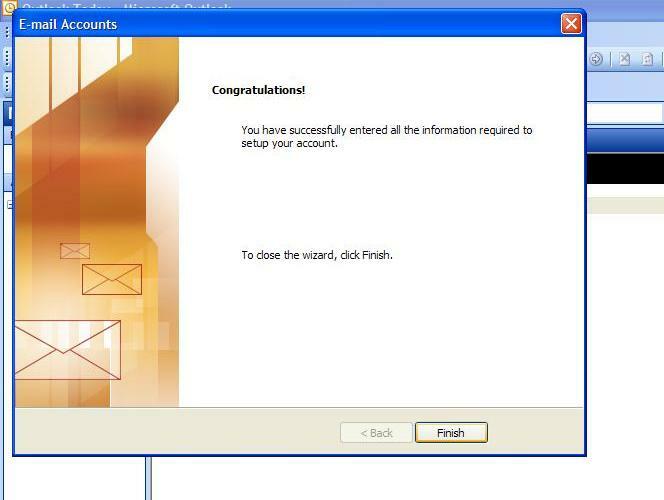 2) Choose Add a New Email Account and click Next. 3) Here you can select either POP3 or IMAP. 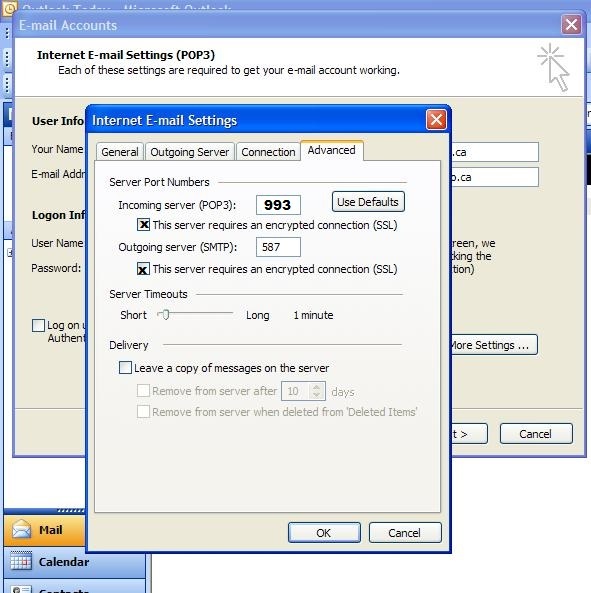 IMAP allows you to have several devices checking your emails and keep them in sync, POP3 will take the emails you have off the server and place them on any device you have. No device will be able to sync them. Choose either IMAP or POP3 and click next. 4) Now simply fill in the text boxes with the correct information, substituting John Doe and jdoe@dido.ca for your name and email address. 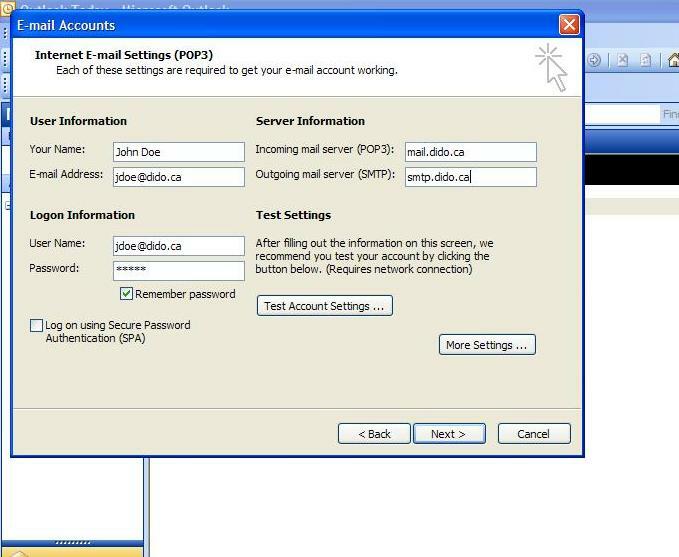 Please make sure you use mail.dido.ca & smtp.dido.ca for the Incoming and Outgoing servers respectively. And click Next. 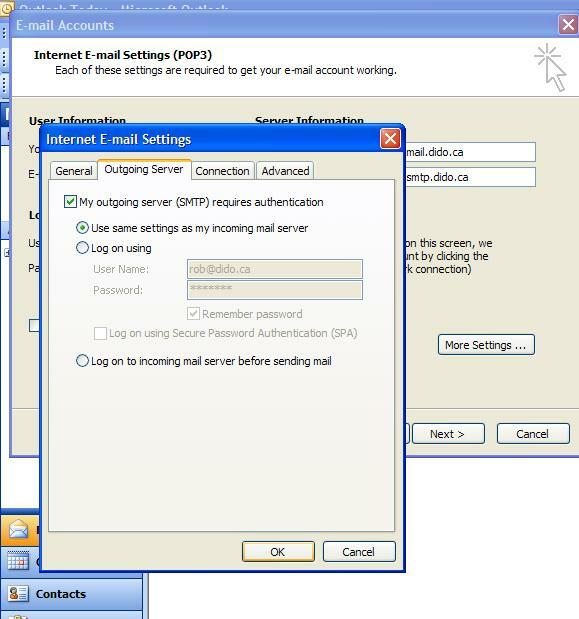 5) Dido Internet uses SMTP Authentication to allow users to send emails, so click on More Settings and then the Outgoing Server tab, make sure that there is a check mark next to My Server(SMTP) requires authentication. Then choose Use same settings as my incoming mail server. 6) Now click on the Advanced tab. 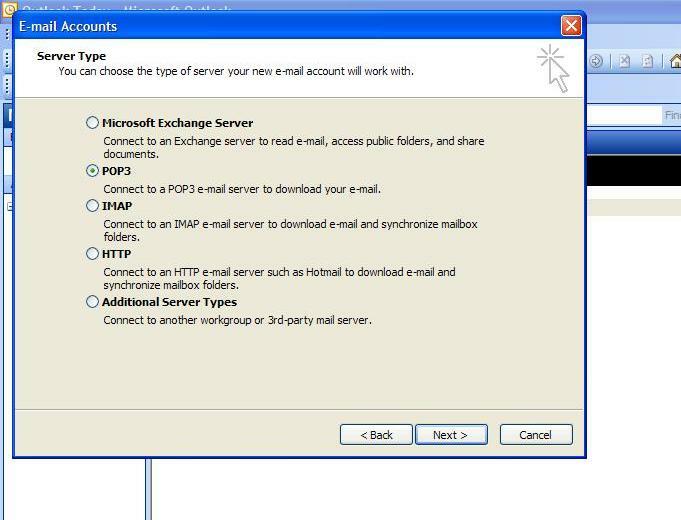 Please make sure that Incoming Server for POP3 is set to 995 and for IMAP set to 993. As well, make sure Outgoing Server port 587 is with TLS or SSL, set for the security settings. Then click on Next and then Finish.